The Benson plan by Smith Douglas Homes! 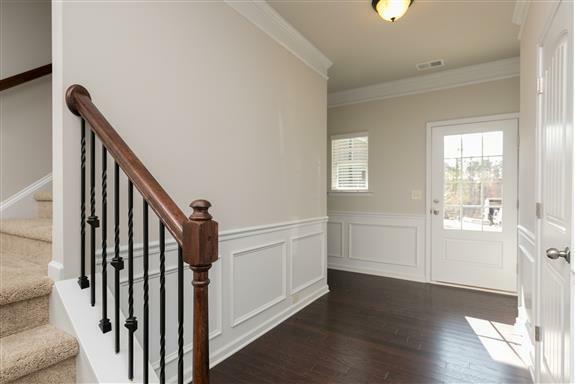 An incredible new home value awaits you in the Chesapeake community with this 2 story home that offers upgraded cabinetry, granite kitchen counters, stainless steel appliances and much more. Peaceful cul-de-sac homesite and conveniently located to Shelbyville and Murfreesboro. 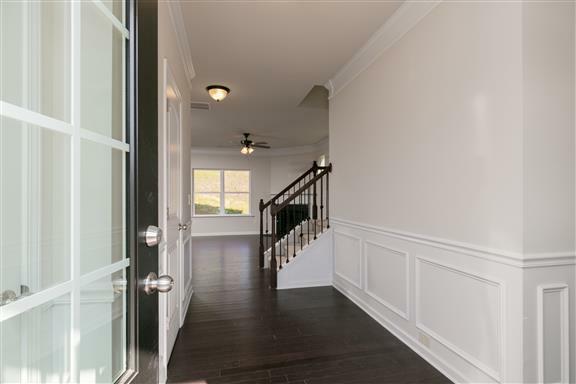 Don't miss out on this beautiful new home! Photos show likeness of plan. 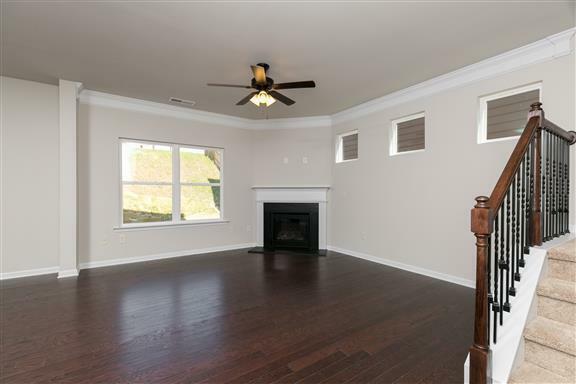 This home does not have a fireplace. Offered by Sdh Nashville, Llc. Copyright 2019 RealTracs, Inc. Information Is Believed To Be Accurate But Not Guaranteed. Properties marked with the IDX logo are provided courtesy of the RealTracs Internet Data Exchange Program. Some or all of the listings may not belong to the firm whose website is being visited (REMAX Elite, (615) 661-4400). IDX information © 2019 MTRMLS, Inc. Information is believed to be accurate but not guaranteed by the MLS or REMAX Elite. IDX information is provided exclusively for consumers' personal, non-commercial use and may not be used for any purpose other than to identify prospective properties consumers may be interested in purchasing. Data last updated 2019-04-23T20:04:54.973.